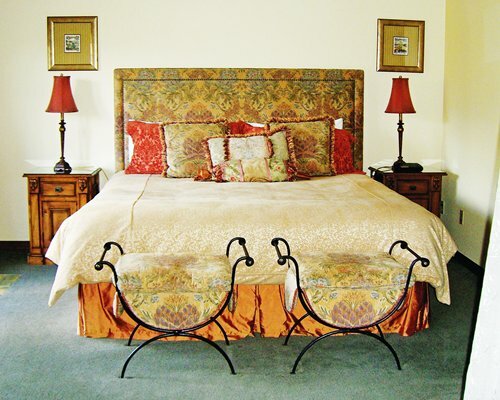 Blackbird is a small, European-style lodge featuring large studios and one-bedroom suites. Leavenworth is 130 miles northeast of Seattle on the sunny Eastern slope of the Cascade Mountains. These accommodations have complimentary room service breakfasts. 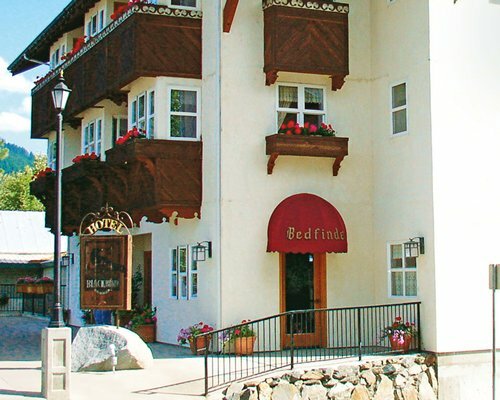 Located one block from the many restaurants, art galleries, unique gift shops, and festivals of Leavenworth, the resort combines charming elegance and excellent hospitality to create an extraordinary vacation destination.